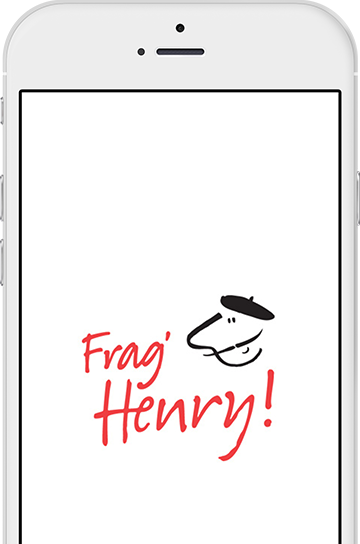 HENRY generates fully individualized shopping experiences. Created to market premium products, the reco engine leads and support purchase decisions that are based on taste and sensorial components. Only a satisfied customer is a loyal customer! Current solutions such as cohort and content systems provide viable efficiency for technical products with a functional emphasis (e.g. Light bulb, windshield wipers). But in taste categories purchase decisions are lead by smell, mouthfeel, colors, haptics but mostly by taste & passion. Under the responsibility of Marting Darting, the newest scientific findings on sensing, food-pairing and neuroscience were condensed together with technical algorithms to create the HENRY – Reco Engine. The result is an intelligent ecosystem that evaluates relevant questions regarding occasion, mood & preferences. To enable its potential capabilities, we developed a new and streamlined analysis process in combination with external inspections of renowned testing Institutes to ensure quality results and credibility. Combined with purchasing history and consumer reviews, the HENRY reco engine delivers – globally unique – the highest recommendation quality for direct marketing purpose! Experiencing HENRY means securing the competitive edge!. When should we get started? Pure joy! Wine is a category of image, profitable and with great requirement of explanation and guidance. It is proven that consumers pay premium If they feel comfortable and reassured in their selection of the right wine. The category is also ideal for online marketing purposes. The immense diversity of products and low brand awareness offers a perfect fit for our Recommendation Engine. Wine is not the only product that would greatly benefit from digital recommendation marketing. 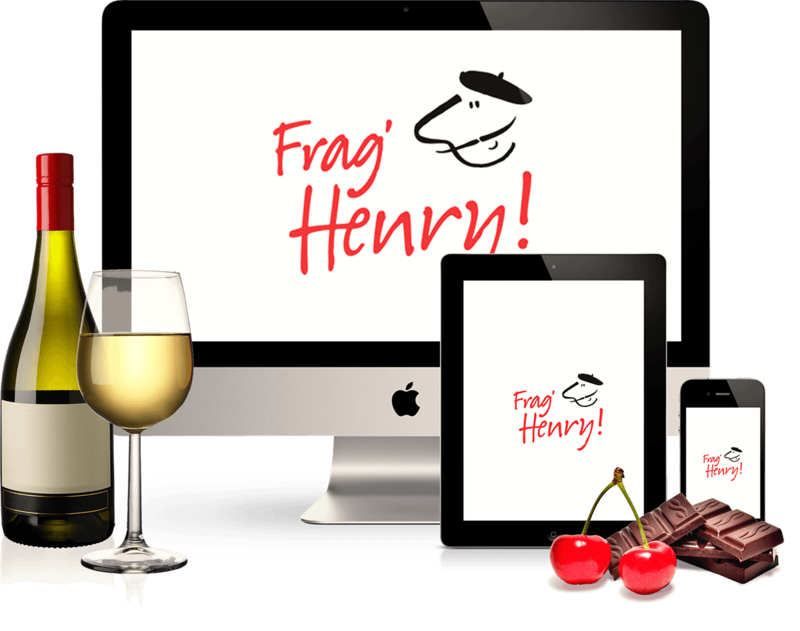 Are you a wine purveyor and want to efficiently market your wine? Simply sent us samples of your wine. We will qualitatively and sensorically analyse the wine on a 100 point OIV, all wines are quantified and professionally photographed and receive their own product description. If you wish, we can provide you with a chemical analysis of your wine and integrate the data into our wine data pool, which can be accessed by HENRY to effectively recommend listing of the product to consumers and trade partners alike.